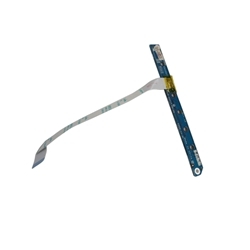 Description: New genuine Acer replacement laptop media board and cable. Part #'s: 55.A93V5.001, LS-2921P HBL50, 455987BOL01 B2. Acer Aspire 3690, 5610, 5610Z, 5630, 5650, 5680.